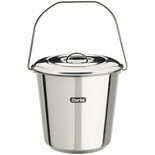 High quality stainless steel buckets supplied complete with lids to prevent spillage or content contamination. 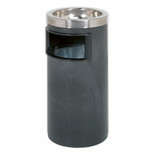 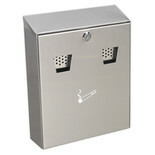 This 85 litre traditional dustbin is made from galvanised steel. 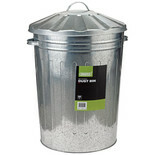 Suitable for everyday use. 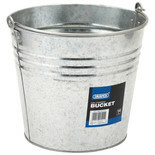 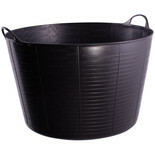 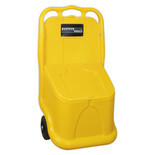 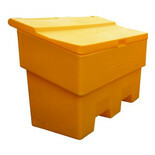 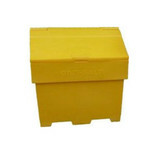 Robust and durable multi-purpose bucket. 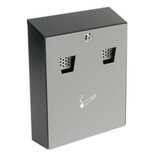 Manufactured from galvanised steel, providing added endurance. 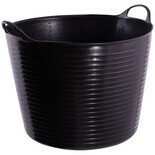 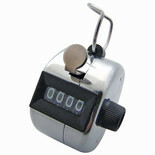 Suitable for garden use and a host of other everyday uses. 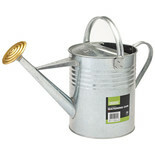 Traditional style watering can, made from galvanised steel. 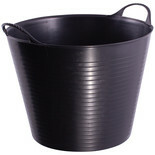 Suitable for everyday use.